It may be one of the most functional fixtures available, but the power of a well chosen toilet suite shouldn’t be underestimated! 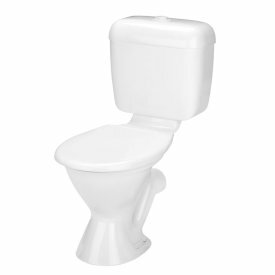 Suitable for both domestic and commercial applications, our toilet suites are stylish, comfortable and water efficient. Chose from exposed or concealed wall toilets, traditional or contemporary designs and a variety of water efficient technologies such as the award winning Smartflush® system.